Hope you are all well! 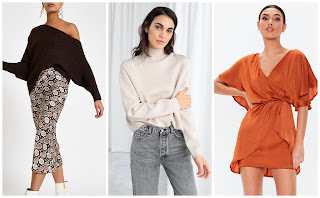 This week I wanted to pick out ten star buys in the fashion world that are currently online and what better way to celebrate then a bit of retail therapy this payday after a long January! 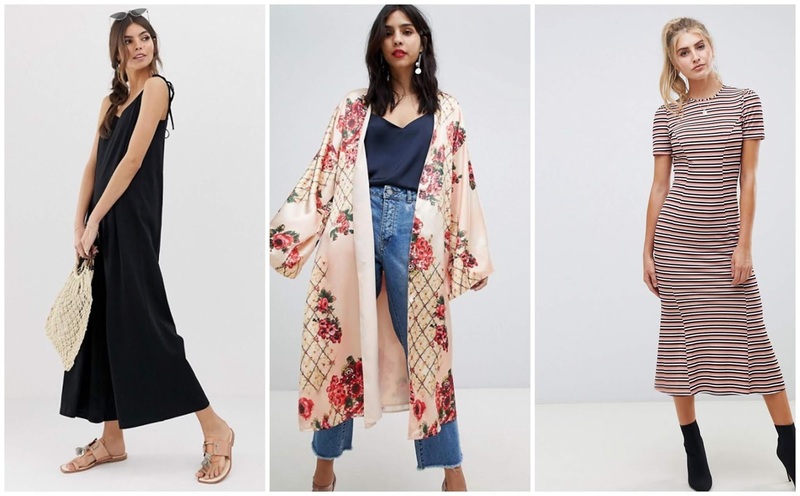 Spring/Summer 2019 trends are starting to creep through into all of our favourite high street shops and there are some tops picks in here to inspire your next purchase. Five of the top ten items will be for everyone and the other five will be maternity wear as these are the kind of clothes in my basket lately! Hope you are all well! 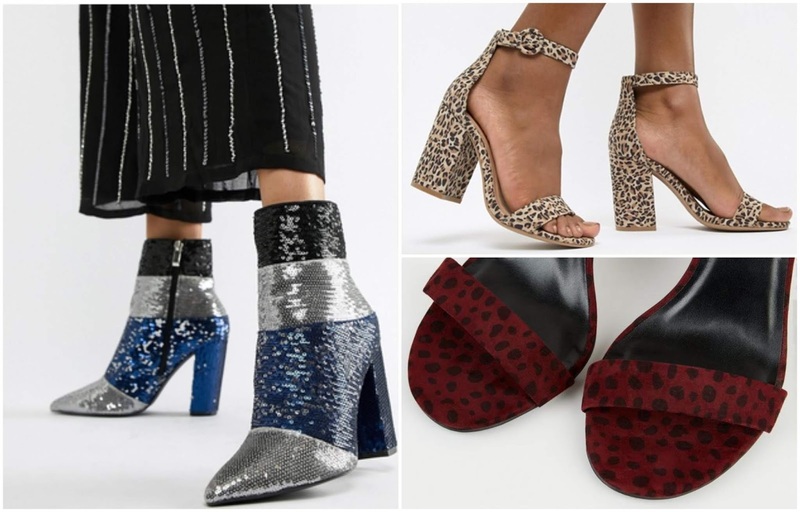 To celebrate the beginning of a fresh new year and making steps in the right direction for ourselves this January, I wanted to share a blog post on the latest shoe trends! Nothing says ‘treat yourself’ like buying a new pair of shoes that you have been lusting after for a while. The New Year’s and January sales are the perfect time to invest in shoes either trendy and timeless there are so many beautiful options out there at the moment. Hope you are all well! This post is for any mama’s or mama’s to be out there who know what it is like to try to style a growing baby bump in a way that suits you and is still comfortable without buying a totally seperate maternity wardrobe! It’s so important to invest your money in clothes that you can wear again after you have given birth to make sure you get the most out of them and so you aren’t just buying clothes that fit you once and then never again! 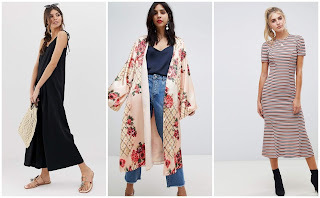 This blog post will look at some of the different styles of clothes that you could get away with wearing both when you are pregnant and postpartum. Hope you are all settling into the new year okay and not suffering too badly from the January blues! One way to get yourself out of a new year rut and give yourself a boost is to start a form of exercise that you enjoy. Whether that means going for a walk in the evening or signing up to a month at the gym, it is well known that people love a good health kick at this time of year! Some people take to exercise easily and it becomes second nature, others need some motivation. 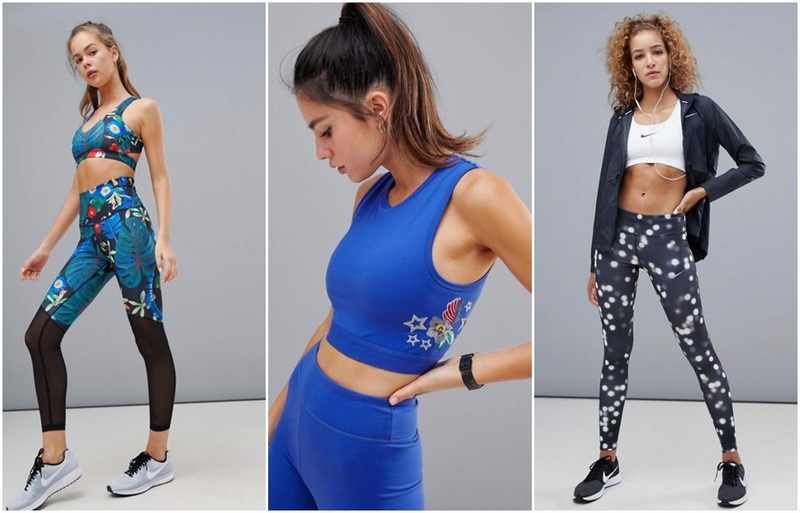 A new set of gym gear can be that little burst of motivation you need to want to workout. Knowing that you have a new pair of gym leggings to try, new runners to break in or a new sports bra can give you the push you need!